The company was established in 1948 and the creation of an idea by Alberto Minotti. The small artisan workshop grew quickly and, starting from the Sixties, became more industrial in character and size. 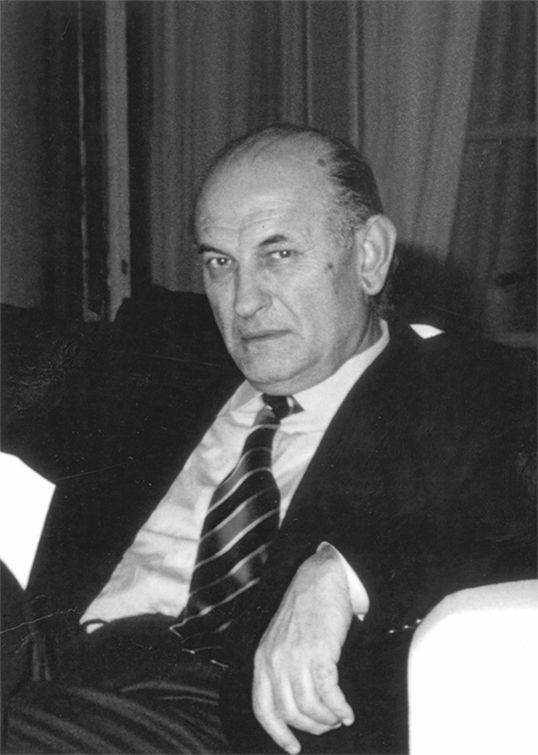 The next phase was taken by his sons Renato and Roberto Minotti, who, after the premature death of their father in 1991, took over the reins of the company and began a process of growth and expansion into the international markets. Responsible for the corporate strategy, since 1998 they have shared their creative vision and aesthetic key-principles with the architect Rodolfo Dordoni, who has been assigned the strategic role of coordinator of all the company collections. 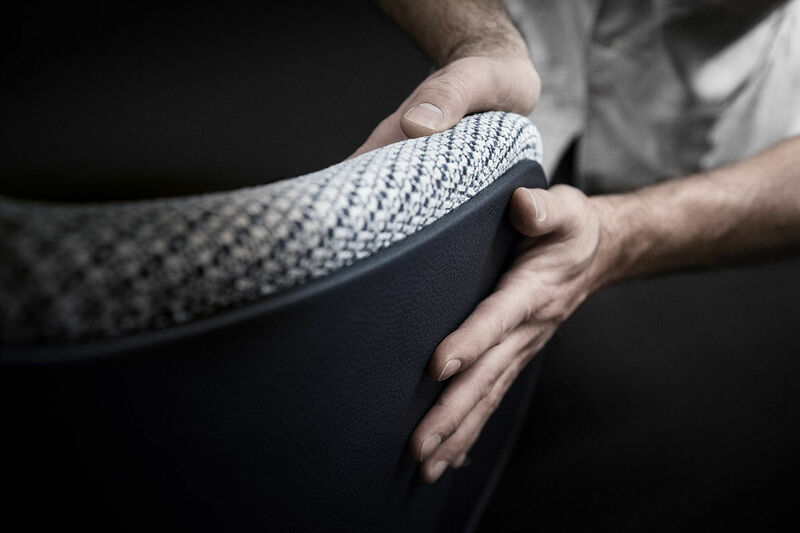 Central to the Minotti identity is the full expression of the “100% Made in Italy” concept, which today permanently melds tradition and innovation: the skills of talented master craftsmen are employed to finish a product created by modern technologies, while the hand crafted work balances industrial precision with sensitivity and emotion. This high degree of knowledge is constantly being improved by intensive research into materials and technological solutions thus enhancing the value of exquisite detailing. The commitment to excellence involves the entire company. 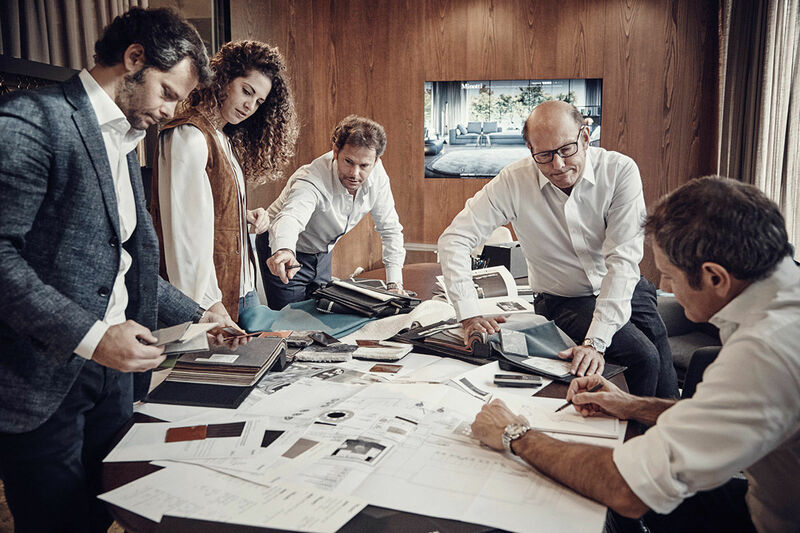 Over the years the company has conceived a specific “Minotti code”, that has become a constant feature of every collection, always following the key principle of “innovation in the spirit of continuity”. Deeply rooted in the company’s design DNA, it is linked to the principles of aesthetic understatement, timeless elegance, continuity in the sign of tradition, artisan know how with great attention to detail.Over the years the company has conceived a specific “Minotti code”, that has become a constant feature of every collection, always following the key principle of “innovation in the spirit of continuity”. Deeply rooted in the company’s design DNA, it is linked to the principles of aesthetic understatement, timeless elegance, continuity in the sign of tradition, artisan know how with great attention to detail. 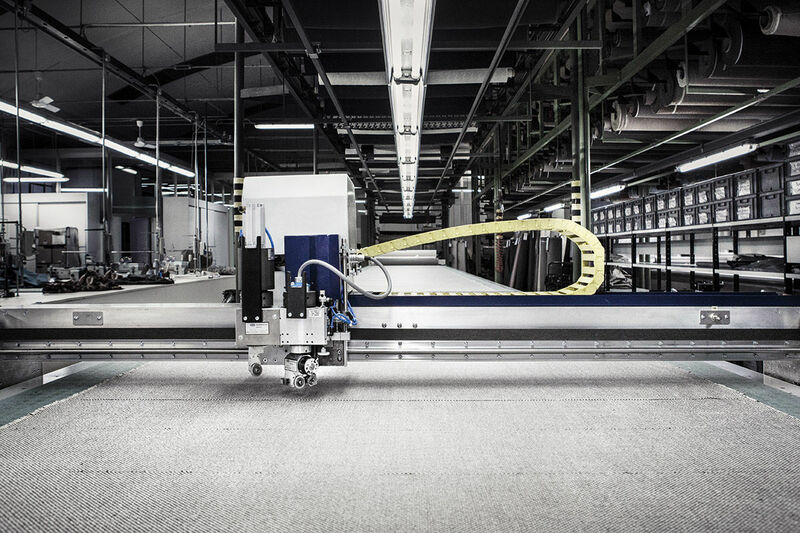 A key role in this process is played by Minotti Studio, heart and mind of the company, that encapsulates all the skills of the creative supply chain, from architecture to interior design, from prototyping to engineering, from graphics to visual, from marketing to communication. Minotti Studio gives shape to designers’ ideas and projects, channeling their creative energies based on different cultural roots, in the development of indoor and outdoor collections for the residential and hospitality segments. These collections reflect the Minotti identity as well as the evolution of living habits. The story of the family is moving forward. The same dedication and long-term vision, that has marked the success of the company over its seventy years, has also been shared by the third generation: in the forefront, Alessio, Alessandro and Susanna who are facing the challenges of the third millennium, of the digital and multicultural world.